I recently stumbled across this highly amusing 1920 review of The Cabinet of Dr. Caligari by the Chicago Tribune‘s pseudonymously named film critic “Mae Tinee” (who also owned the distinction of being the first Chicago journalist to interview Charlie Chaplin when he shot His New Job here for Essanay Studios in 1915). Aside from the faint whiff of xenophobia in the line about “their own backyard,” and in spite of the fact that this is a negative review (she doesn’t like Caligari precisely because it was effective in giving her “the willies”), this is a fun read that I think accurately captures the spirit of the film. Tinee calls it “a weird, mad, fantastic thing whose settings remind you of nothing so much as the disordered groupings of varicolored particles seen through the eye of a kaliedoscope,” before concluding that “Caligari is a Poe Charlie Chaplin!” Good God, have newspaper movie reviews gotten worse over the last hundred years? 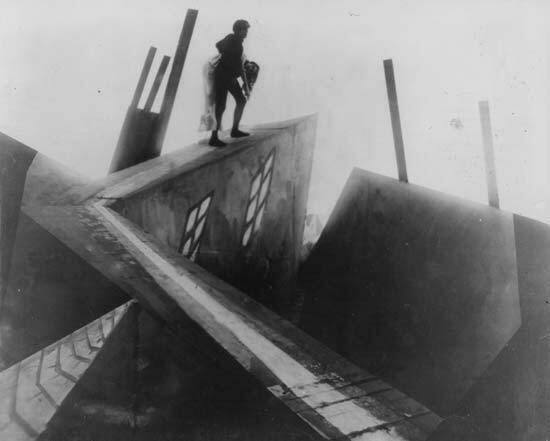 My post for today concerns two of my favorite horror films – the German Expressionist masterpieces The Cabinet of Dr. Caligari and Nosferatu, A Symphony of Horror. 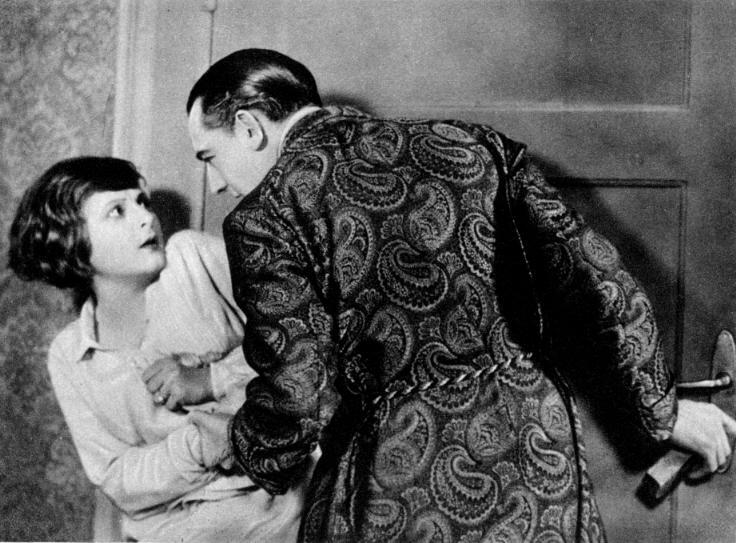 After showing both movies innumerable times in Intro to Film classes, I’ve come to believe that the awesome power of each ultimately lies in their shared sense of a wacked-out story structure: Robert Wiene and F.W. 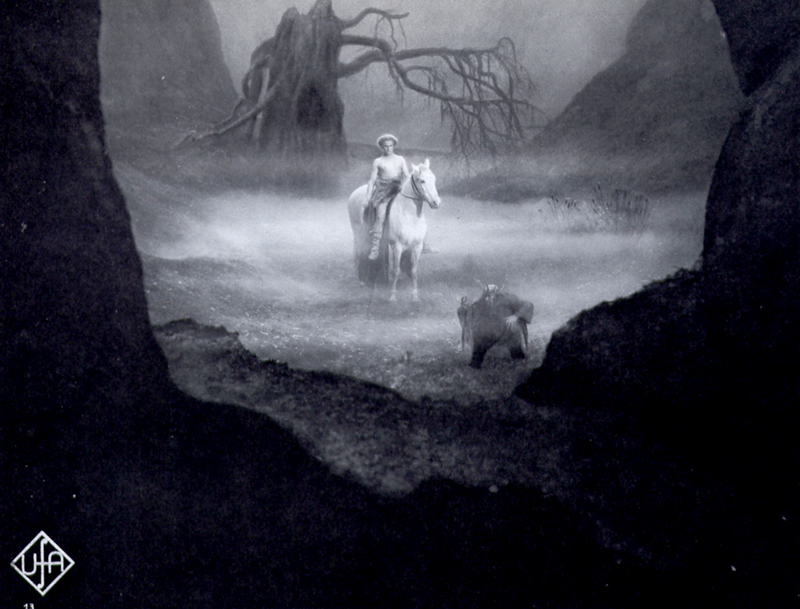 Murnau didn’t just make films about the supernatural, they made films supernaturally. 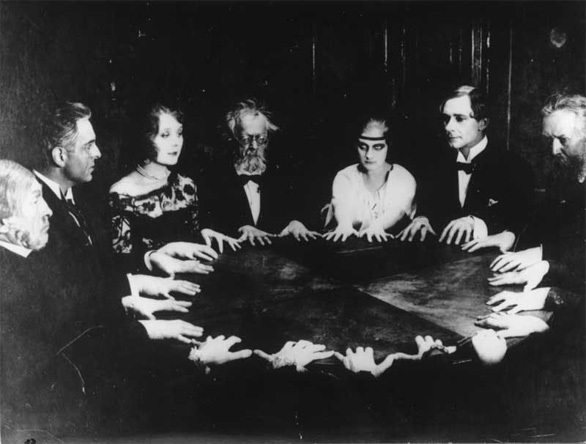 One of the hallmarks of the German Expressionist cinema is a keen interest in the supernatural. Incorporating techniques borrowed from Expressionist artists in other mediums (painting, theater, architecture, etc.) 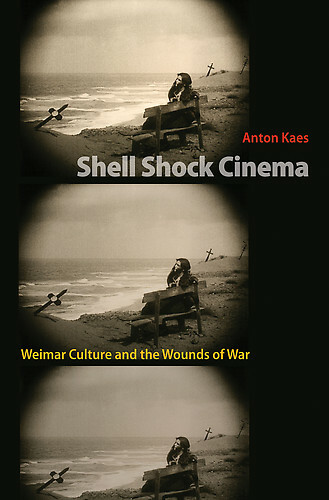 the major German Expressionist film directors sought to create a new, more personal form of expression that favored the unknown to the known, the power of the human imagination to knowledge acquired only through sensory experience and a cinematographic style that consciously rebelled against the “invisible” techniques of Hollywood narrative continuity filmmaking. 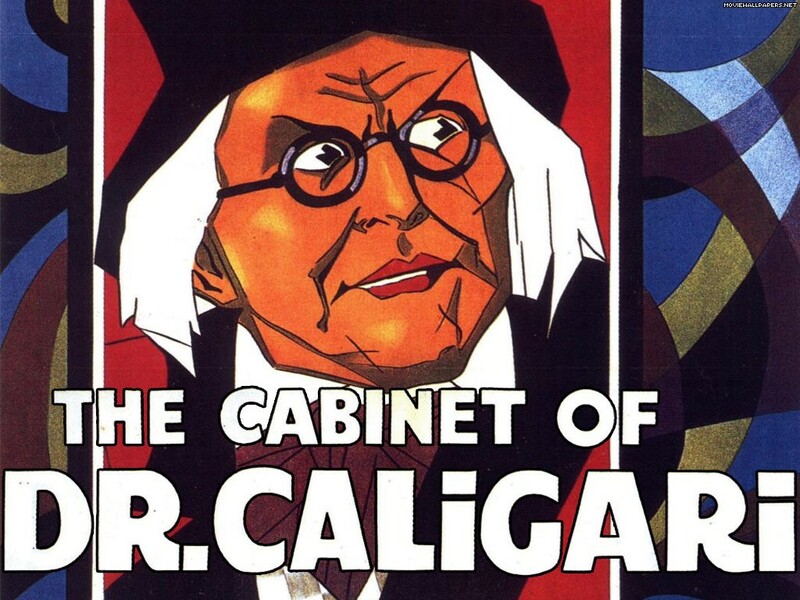 The arrival of Expressionism in movies is usually credited with the 1920 release of The Cabinet of Dr. Caligari, a low-budget but revolutionary film written by Hans Janowitz and Carl Mayer and directed by Robert Wiene at the Decla-Bioscop studio. Two years later, F.W. Murnau directed the landmark Nosferatu, A Symphony of Horror, the first movie adaptation of Bram Stoker’s Dracula, for a small outfit named Prana Film (it would be their only release). These two works, which share a startling, little commented upon framing device, provided a shining example, in both form and content, for many other filmmakers to follow. There are several reasons why the framing device is effectively suited to movies involving fantastic and otherworldly elements. 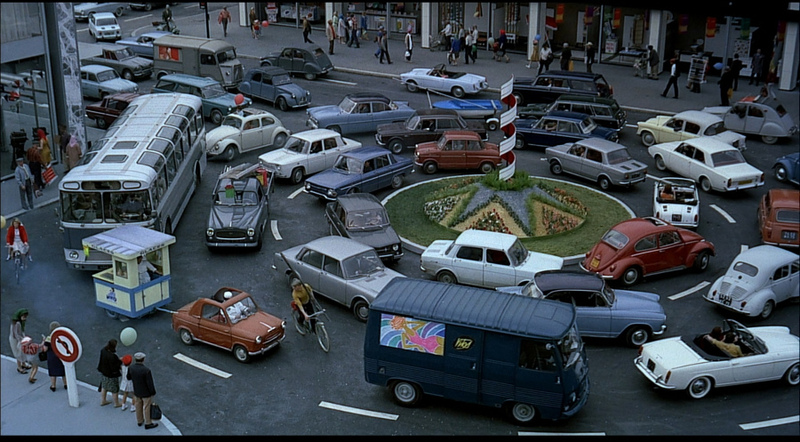 First, it provides the director with an ironic juxtaposition of tone and setting. This is immediately apparent in the opening of Murnau’s Nosferatu. 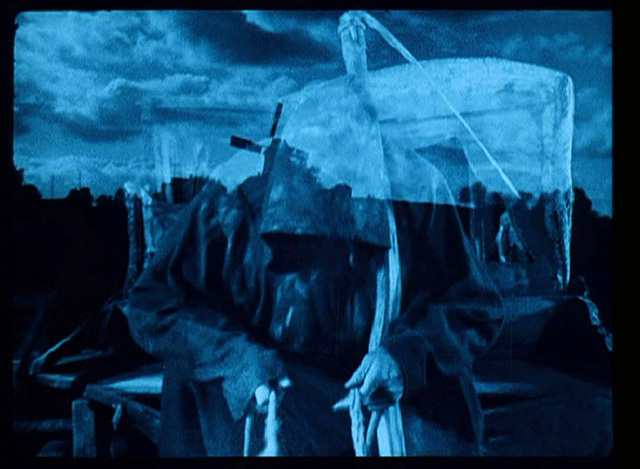 The first several shots of the film are title cards, the first of which reads: “an Account of the Great Death in Wisborg anno Domini 1838.” The second warns against speaking the word Nosferatu aloud lest “. . . haunting dreams will climb forth from your heart and feed on your blood.” The third title card is the most curious as it introduces the mysterious narrator: “I have reflected at length on the origin and passing of the Great Death in my hometown of Wisborg. Here is its story: Once in Wisborg lived a man named Hutter and his young wife Ellen.” Incredibly, it is never made clear who the narrator is, or even if he appears physically within the movie, although several more title cards crop up that indicate what we are seeing represents a first person perspective. The first shots of Nosferatu (following the opening title cards) depict a scene of domestic contentment between Hutter and Ellen in their small-town bourgeois home. Hutter is excitedly getting dressed in front of a bedroom mirror, preparing to go to work for the day. Nearby, Ellen is laughing and playing with a cat and a ball of yarn in front of an open window. 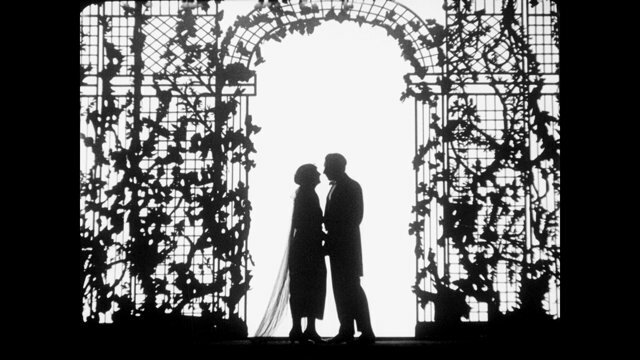 The counterpoint of the spectral opening titles – with their gothic font and multiple evocations of the “Great Death” – against this backdrop of newly wedded bliss allows Murnau to establish a mood of foreboding; a feeling of uneasiness has permeated the setting that will soon explode into horror once the narrative proper begins. After Nosferatu‘s opening titles, the narrator’s presence doesn’t crop up again until almost twenty-two minutes into the film, when Hutter has traveled to the Carpathian mountains in hopes of making a real estate sale to the mysterious Count Orlok. 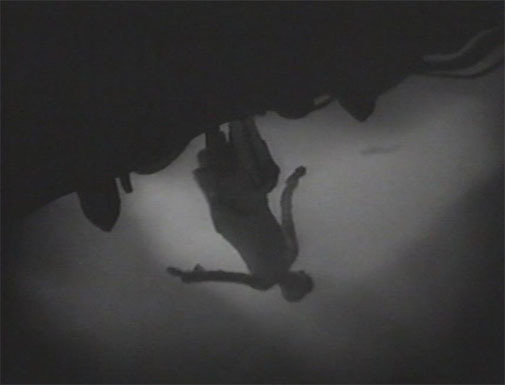 After a memorable shot of Hutter crossing a bridge, the following intertitle appears: “As soon as Hutter crossed the bridge he was seized by the eerie visions he so often told me of . . .” At the 38 minute mark, Ellen, at home in bed, is also seized by eerie visions (of her husband in Orlok’s clutches). After a doctor visits her, this intertitle appears: “The doctor described Ellen’s anxiety to me as some sort of unknown illness. But I know that on that night her soul heard the call of the deathbird.” Later, when Count Orlok departs for Wisborg, we see this intertitle: “Nosferatu was coming. Danger was on its way to Wisborg. Professor Bulwer, a Paracelsian who was then investigating the secrets of nature and its unifying principles, told me about it: Caskets filled with dirt were loaded onto the double-masted schooner, Empusa.” What these crucial title cards establish is that, although there may only be one narrator, what we are seeing has been passed through several subjective filters (the narrator’s as well as Hutter’s, Ellen’s, the doctor’s and Professor Bulwer’s). As in Citizen Kane, what we think of as the “truth” of the events depicted onscreen in Nosferatu is really just the sum total of a bunch of stories that many different people have told to the narrator. 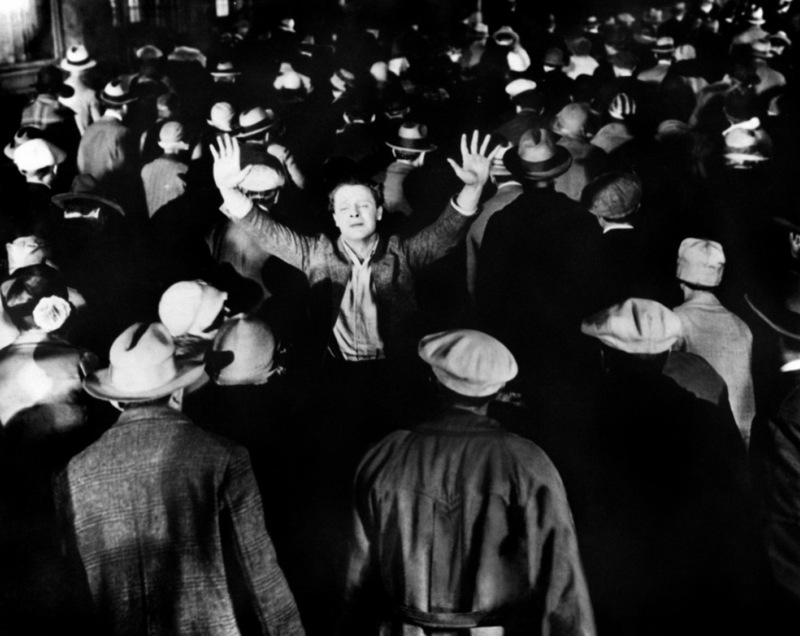 The chief difference, therefore, between Murnau’s approach to constructing narrative and that of Wiene lies in Murnau’s self-consciousness in regards to form. 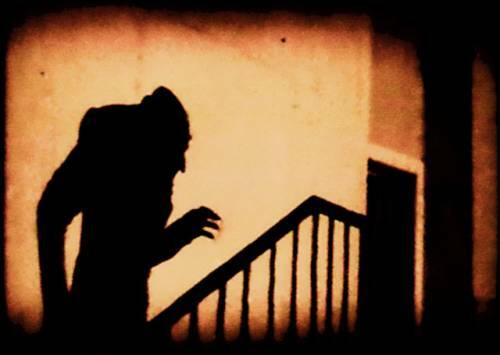 While the narrative strategies of the two filmmakers work on the viewer in a similar, almost-subliminal fashion, the repeated intrusions of the unseen narrator in Nosferatu make the construction of narrative itself the subject of Murnau’s film as much as the mass death that Orlok causes to sweep across the German countryside like the plague. Finally, the most important function of the framing device, at least in relation to supernatural subject matter, is the distancing effect it has on the viewer. When filmmakers set their narratives in the distant past or in faraway lands (as Wiene and Murnau both do), they are, somewhat paradoxically, lending credence to otherwise fantastical tales in the mind’s eye of the viewer. This technique is still common in campfire ghost stories and urban legends today where “Something once happened to a friend of a friend of mine . . .” Because most of us do not experience supernatural phenomena in our daily lives, we are more ready to accept such phenomena when it is packaged in a story taking place outside the realm of our concrete experience. Hence the evocation of “exotic” settings in both of these films: Romania and the mid-19th century in Nosferatu, Italy and the early 18th century in Caligari. In Caligari, the most obvious narrative function of the framing device is that it allows Wiene to set up his famous “trick ending” (the story Franzis tells turns out to be no more than the ravings of a madman). 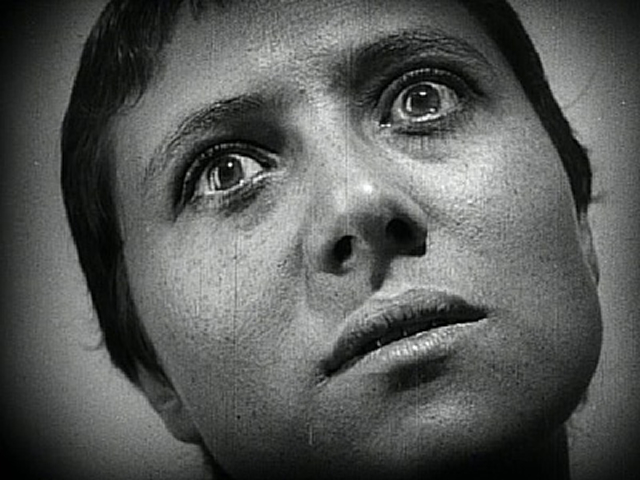 As disturbing as this conceit is on the surface, it provides the audience on a deeper level with a sense of relief (i.e., it explains why the rest of the film looks so bizarre, it allows us to feel that Caligari’s counterpart, the asylum director, may be able to cure Franzis, etc.). If Nosferatu remains the more unnerving film today, it’s partially because its ending offers the viewer no comparable sense of relief. 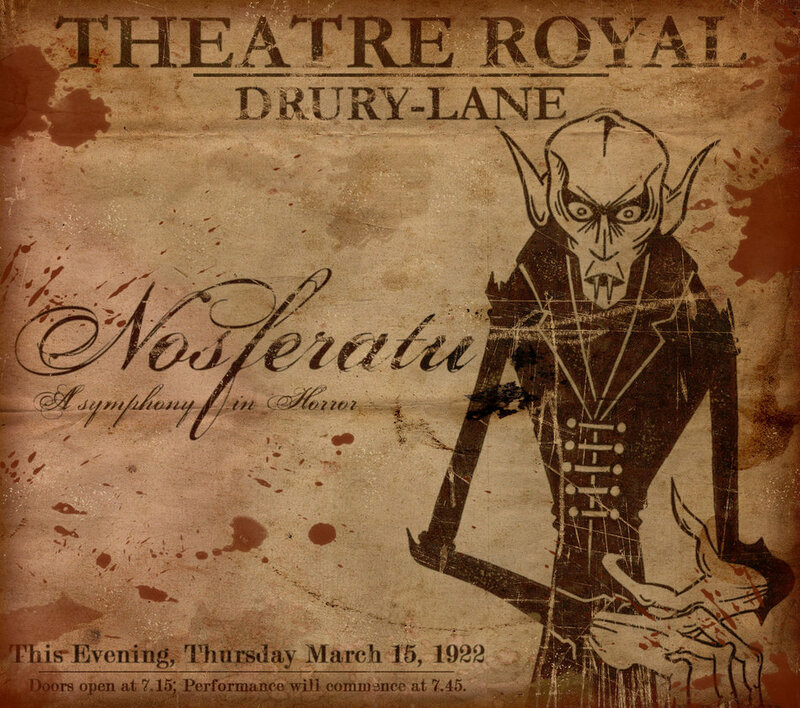 Towards the end of Nosferatu the narrator informs us, “I have wondered for a long time why it was said that Nosferatu took his coffins with him filled with dirt. 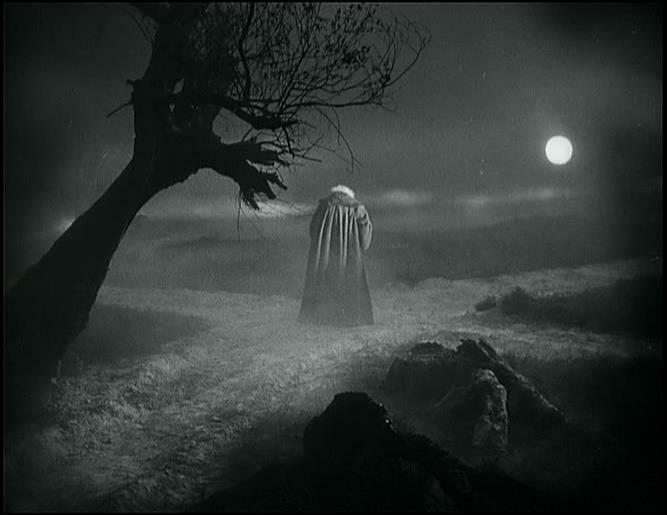 I have surmised that vampires can only draw their shadowy strength from the cursed earth in which they were buried.” In other words, Murnau’s narrator is just as clueless as the viewer, merely speculating as to the causes of the horror to which we have born witness. When the vampire is finally vanquished (through the self-sacrifice of Ellen), the abiding tone is one of bleakness and despair. For a country that had just lived through and lost an unpopular war (for which Nosferatu can be seen as an allegory), the end of the “Great Death” was no cause for celebration. 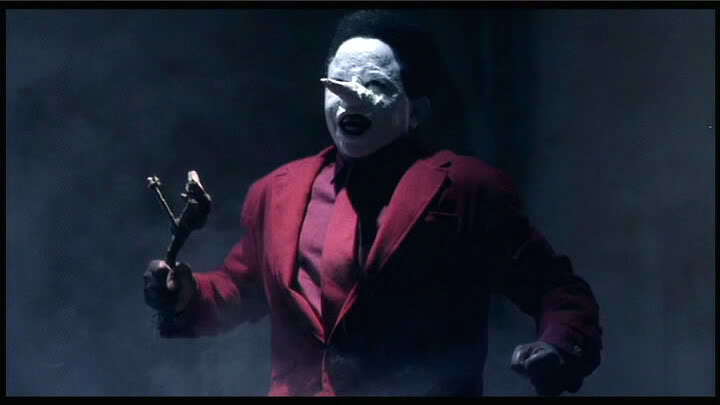 Few movies have proved to be as enduringly popular as The Cabinet of Dr. Caligari and Nosferatu; Shutter Island and most of Tim Burton would be unthinkable without the former and many key elements of vampire mythology were first introduced in the latter – such as the notion that vampires cannot be exposed to sunlight. As to the reasons for this popularity, some would credit the masterful use of atmospheric lighting, the brilliantly innovative set design, the unforgettable monster make-up or the legendary performances of the villains played by Werner Krauss, Conrad Veidt and Max Schreck. Personally, I think both films still resonate today because Murnau and Wiene both illustrated that form is the most direct route to emotion. 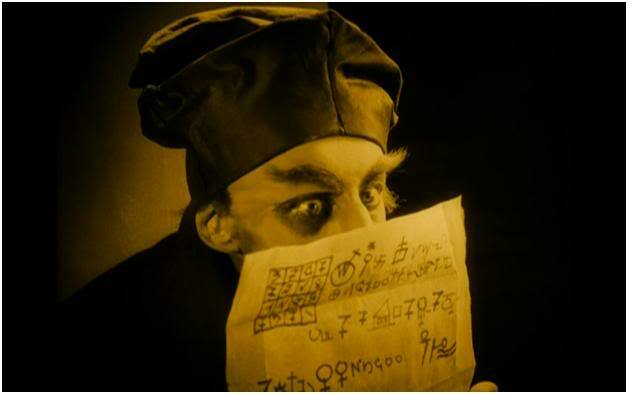 The most complete versions of Nosferatu and The Cabinet of Dr. Caligari are available on DVD from Kino Video. 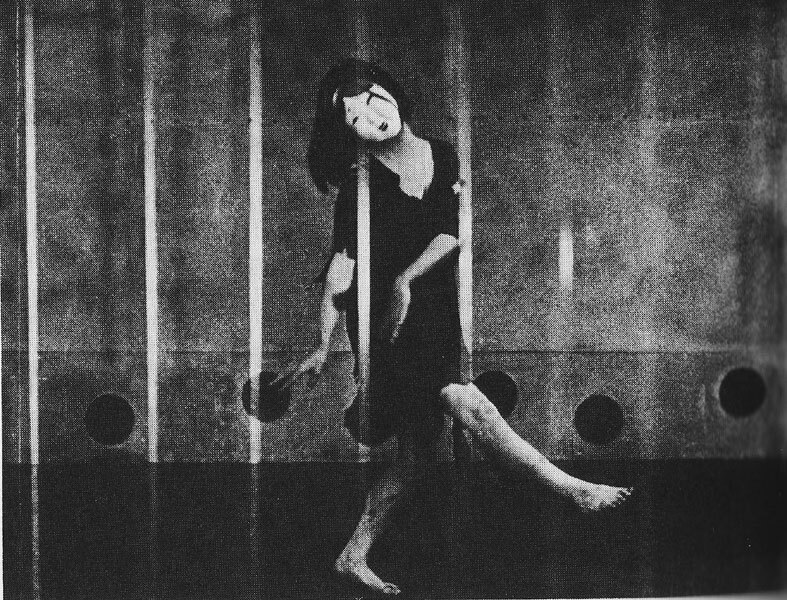 The most essential critical writing on the German Expressionist movement is Lotte Eisner’s The Haunted Screen. As a result of the popularity of my “South Korean New Wave Primer” post (in terms of total number of views), I have decided to launch a “Primer series” – a periodic listing of capsule reviews of 10 – 20 films that exemplify a particular historical movement or national cinema style. These lists are in no way meant to be definitive. Rather, they represent a sampling of films that I consider essential to understanding a given period in film history. 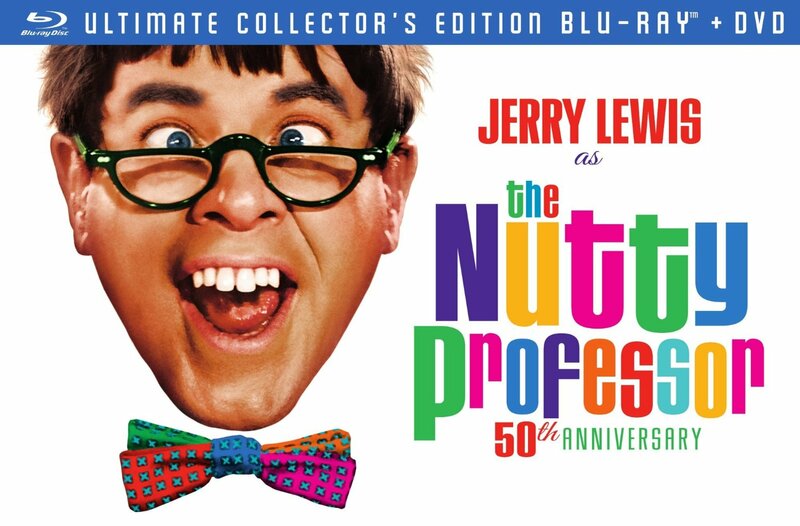 They are also meant to be an ideal introduction to various movements for students in my film studies classes who would like to broaden their knowledge of world cinema, although I will always throw in a wild card or two for the benefit of my more seasoned cinephile readers. 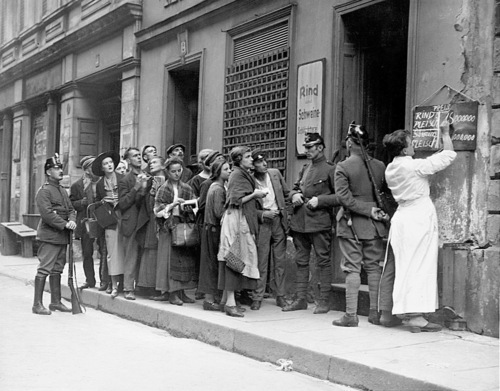 The second post in the Primer series deals with one of my favorite eras, Germany during the Weimar Republic (1919 – 1933). 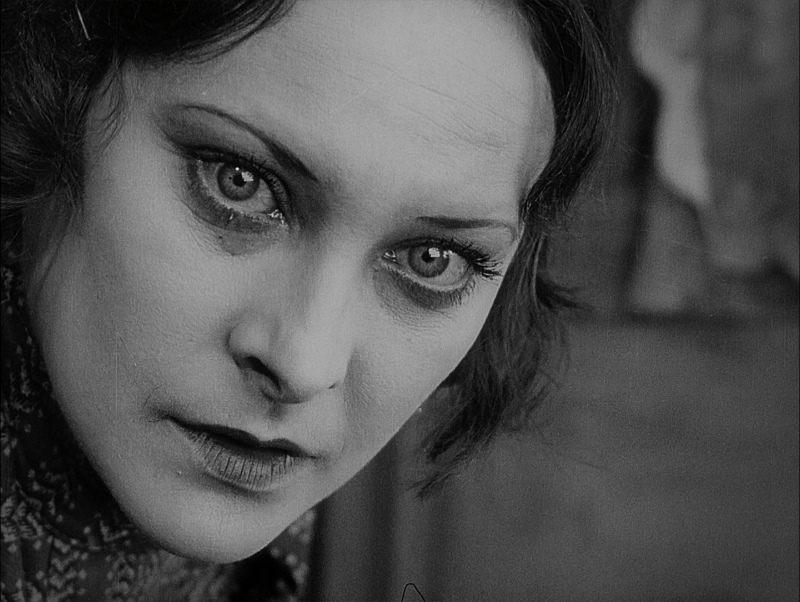 Although today this period is beloved for being birthplace and home to the movement known as German Expressionism, there were many remarkable films of different styles and genres made during this time, as the below list should make abundantly clear. This is the definitive German Expressionist film, in which all of the elements of director Robert Wiene’s mise-en-scene (lighting, set design, costume design, the movement of figures within the frame) have been deliberately distorted and exaggerated for expressive purposes. The end result, a view of the world through the eyes of a madman, single-handedly inaugurated the Expressionist movement, which dominated German cinema screens for most of the rest of the decade. 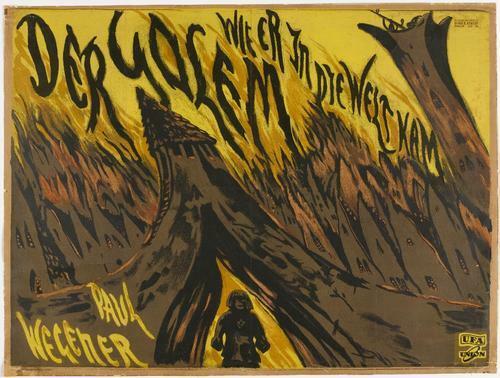 A fascinating horror movie/political allegory about a Rabbi in 16th century Prague who creates the title character, a giant monster designed to defend the inhabitants of a Jewish ghetto against religious persecution. 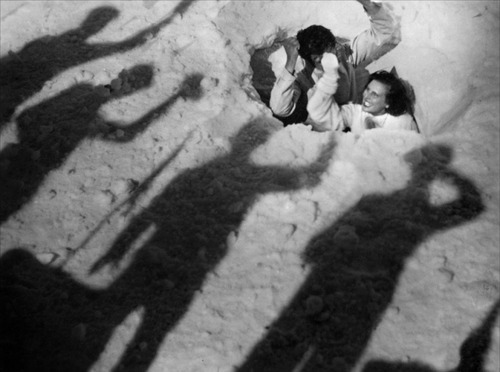 The Expressionist sets and monster make-up still impress today. The first in a cycle of Fritz Lang films about a diabolical criminal mastermind and master of disguise who crashes the stock market and swindles countless innocents out of their money seemingly for no reason other than the sheer fun of it. Indebted to the mystery serials of Louis Feuillade, this four-hour movie (split into two parts of equal length) remains a fast-paced, rip-roaring entertainment from start to finish. The first and in my opinion best adaptation of Bram Stoker’s Dracula, this influential horror movie introduced many now-familiar elements of vampire mythology (such as the notion that vampires cannot be exposed to sunlight). Max Schreck’s frightening incarnation of the title character is unforgettable, as is director F.W. 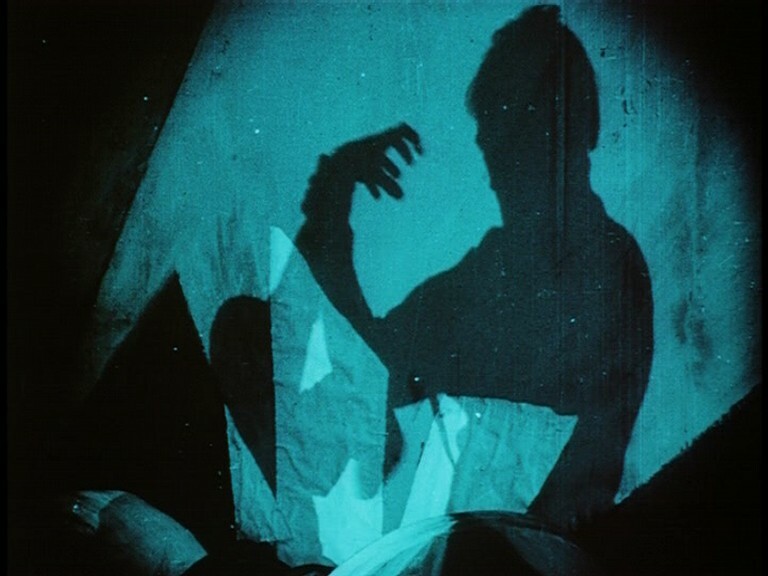 Murnau’s equation between the vampire and the plague – a clear allegory for the senseless mass death that had recently swept across Germany in the first World War. A magician arrives at a dinner party and performs a shadow puppet play that seems to dramatize the desires, jealousy and romantic maneuverings of the various partygoers in attendance. This is the single best example of an Expressionist film using light and shadow in an explicitly symbolic way to underscore a film’s themes, which is saying a lot. Also notable for containing no intertitles. Murnau’s second masterpiece tells the sad story of a proud but aging hotel doorman whose entire world crumbles when his employers demote him to the position of bathroom attendant. Murnau’s new contract with UFA afforded him money and resources way beyond the relatively meager budget of Nosferatu and he put it all to good use by executing complex, elaborate and highly innovative camera movements. A lighthearted triptych in which the owner of a wax museum hires a writer to compose stories about his statues for the benefit of his customers. This clever framing device allows the filmmakers to juxtapose stories set in different historical eras, à la Griffith’s Intolerance, while simultaneously dabbling in the Expressionist style of The Cabinet of Dr. Caligari and Fritz Lang’s Destiny. One of the major masterpieces of the entire silent era that, for reasons unknown to me, has only ever been released on VHS in the United States. This tragic, darkly ironic crime tale concerns a love triangle between trapeze artists that ends in betrayal and murder. Emil Jannings is at his best as the cuckolded husband but it’s Karl Freund’s brilliant cinematography that really makes Variety fly. The well-known story of an alchemist who sells his soul to the devil in exchange for a second shot at youth is, in the hands of F.W. 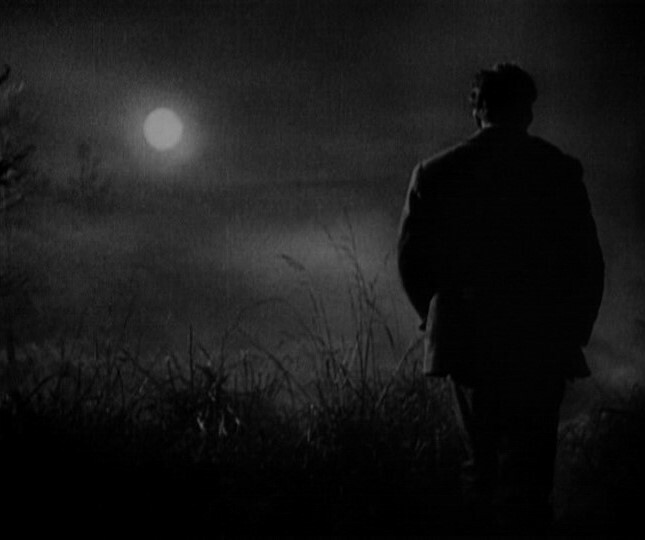 Murnau, an extravagant, virtuoso piece of filmmaking that shows why some film writers, including me, consider him one of the greatest directors of all time. Indeed, out of all the silent films I’ve seen, I can only compare it to Fritz Lang’s Metropolis from the following year in terms of sheer ambition. Disappointing box office returns for both films was a major factor in the decline of Expressionist cinema. 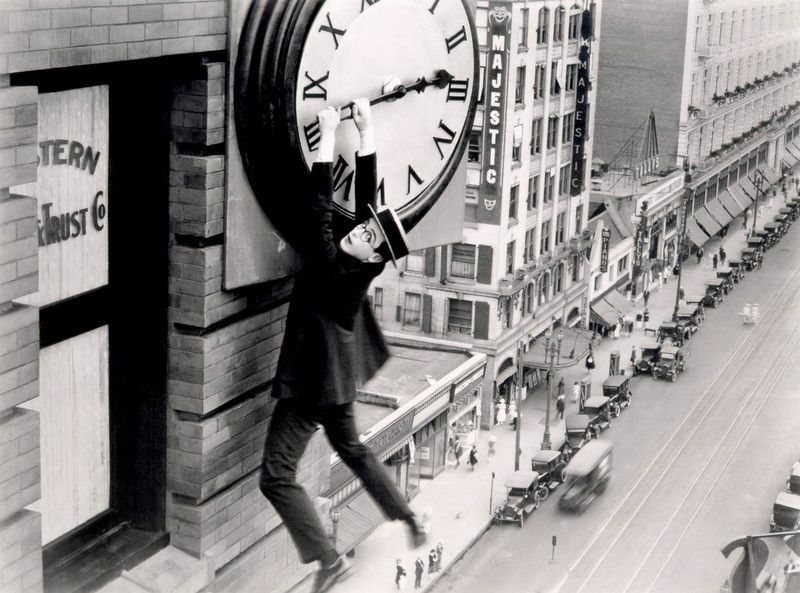 The “city symphony” film, an experimental/documentary hybrid in which filmmakers composed images of a typical day in the life of a major city, was briefly in vogue as the international art film of choice in the late silent era. Walter Ruttmann’s Berlin: Sypmphony of a Great City is a terrific piece of eye candy and a fascinating documentary window into Weimar-era Berlin. 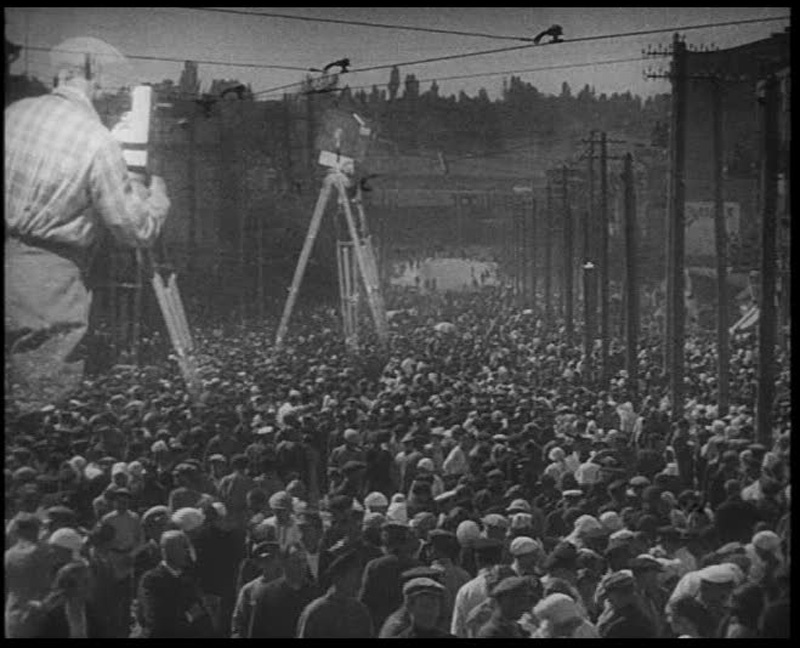 It also exerted a huge influence on Dziga-Vertov’s Man with the Movie Camera. 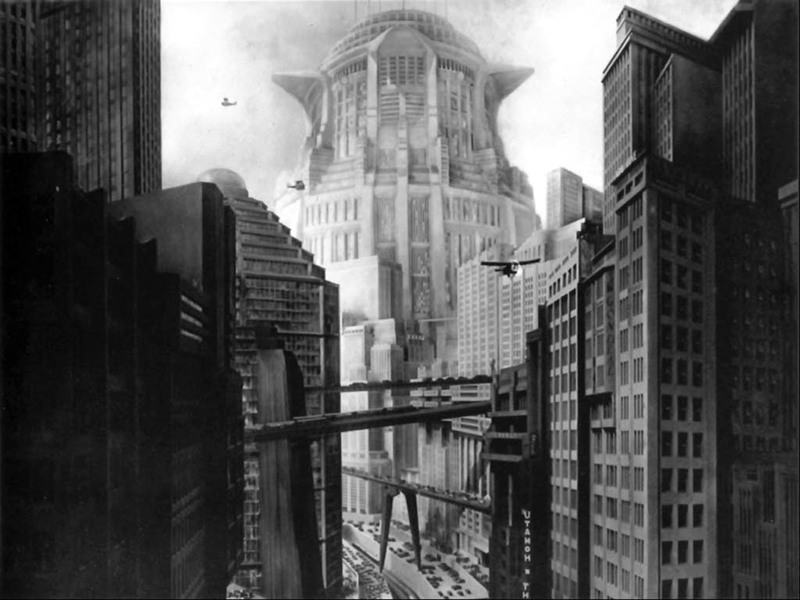 Metropolis is the most famous of all silent German films – a massively influential science fiction epic about class warfare in a futuristic Germany that dazzles with its visionary architecture and pioneering special effects. But the formidable formal qualities are nicely balanced by a stellar cast including veteran screen actors Rudolf Klein-Rogge and Alfred Abel and newcomer Brigitte Helm (terrific in a dual role). 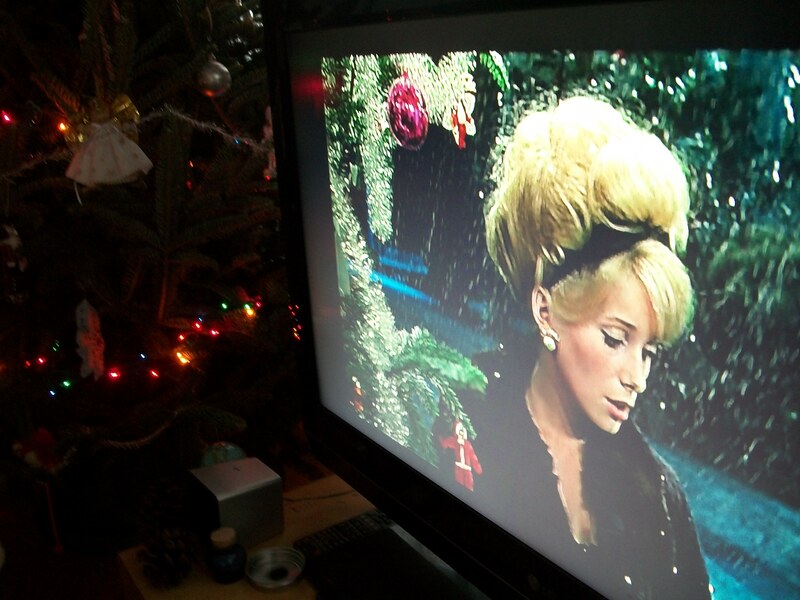 The “complete” version unveiled in 2010 is the great film restoration story of our time. The Mabuse-like leader of a spy ring finds out about a romance between one of his employees, a beautiful Russian woman, and suave government agent “Number 326” who has been assigned to bring him down. Spies contains many incredible set pieces including political assassinations, heists of government secrets, a train wreck and a finale involving a clown performance that has to be seen to be believed. This is the real birth of the modern spy thriller, without which the James Bond series would not be possible. A lot of German stars have tried their luck in Hollywood. 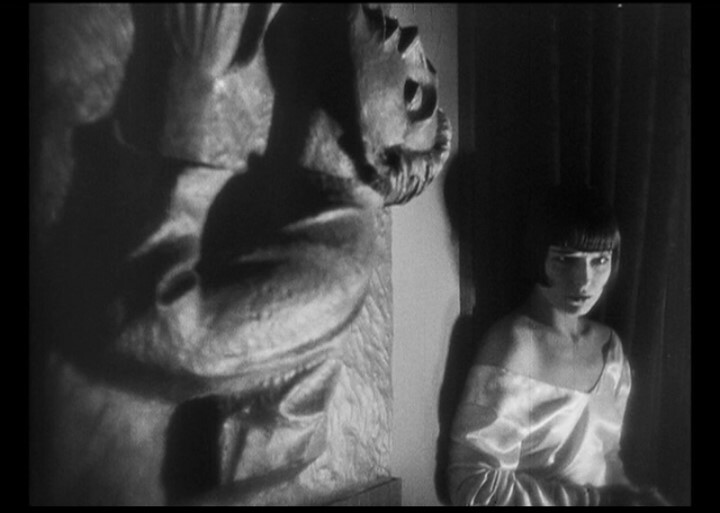 In the late 1920s American actress Louise Brooks did the opposite, moving to Germany and teaming up with director G.W. Pabst for a trio of memorable films. Pandora’s Box is their masterpiece, a realistically told, naturalistically acted story of a woman forced into prostitution who meets her fate at the hands of Jack the Ripper. Although her career went into decline immediately after she returned to Hollywood, Brooks was rediscovered in the 1950s and today has become one of the most iconic visages (and bobbed haircuts) of the silent cinema. A major reference point in Quentin Tarantino’s Inglourious Basterds, White Hell of Pitz Palu is a good example of the “mountain climbing film,” a popular genre in Germany in the late 1920s and early 1930s. The story concerns a young married couple hiking in the Alps who meet a doctor looking for the wife he had lost on a similar hiking expedition years earlier. 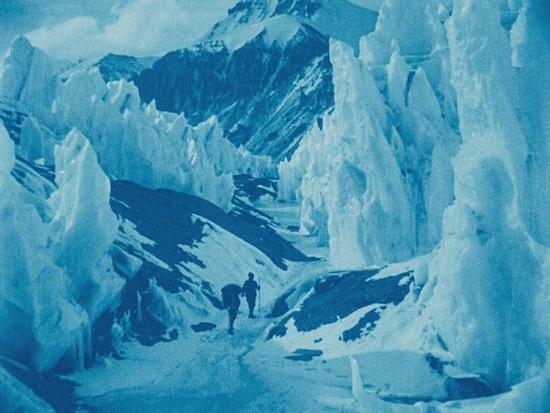 This is chock-full of exciting climbing and rescue sequences and the minimal intertitles make it easy to focus on the film’s spectacular snowy scenery. The female lead is played by future director (and Nazi propagandist) Leni Riefenstahl. A beautiful film about a teenage girl sent to a boarding school where she falls in love with a female teacher, this is one of the earliest portrayals of an explicitly homosexual character in the history of cinema. The taboo-breaking content of the film, as well as its function as a plea for tolerance, are made exceedingly poignant knowing in hindsight that the rise of Nazism was just around the corner. Superbly directed by Leontine Sagan, one of the very few women to get behind a camera in this era of German movies. Fritz Lang’s farewell to German cinema resurrects his supervillain Dr. Mabuse from more than a decade earlier (again played by Rudolf Klein-Rogge) and has him match wits against Otto Wernicke’s Inspector Lohman character from M! Many critics and historians have interpreted the film as an anti-Nazi parable in which characters belonging to the criminal underworld are equated with the Nazi party. 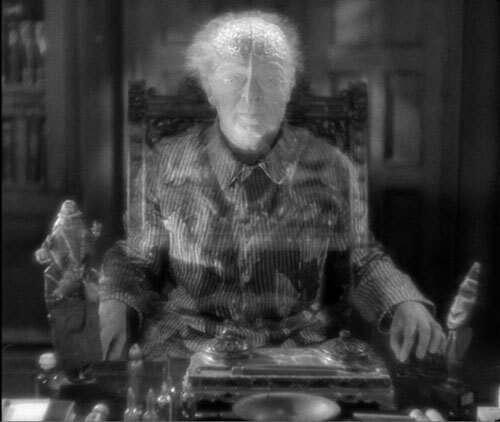 Indeed Joseph Goebbels promptly banned The Testament of Dr. Mabuse from German cinemas and Fritz Lang soon headed to America where he became one of the most prominent directors of film noir. 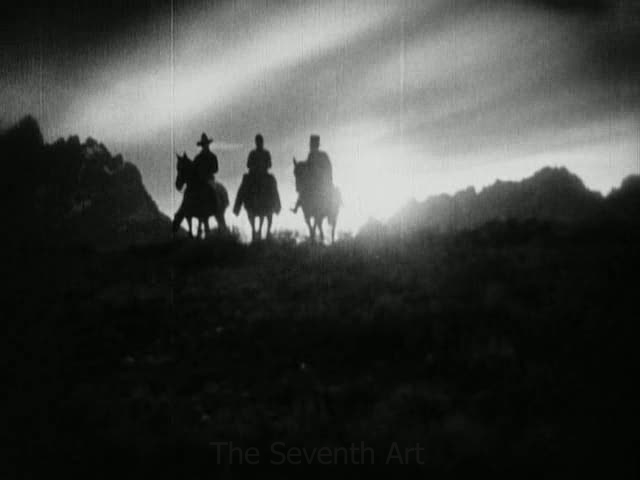 In 1968′s The American Cinema, Andrew Sarris listed director Rex Ingram as a “subject for further research” based solely on this masterpiece – an epic World War I/family drama that builds on the innovations of Griffith in its incredible painterly images and dynamic cutting, but which adds a more naturalistic acting style to the mix. 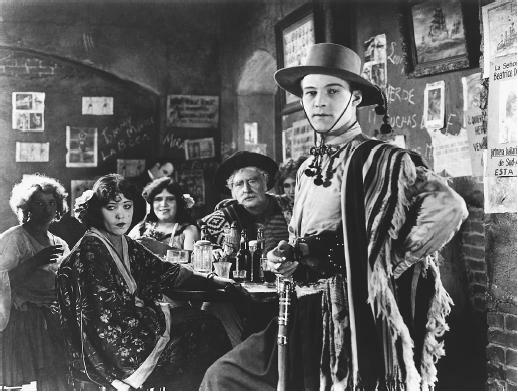 Rudolph Valentino, in his first starring role, plays a rich ne’er-do-well who enlists in the French Army to impress the woman with whom he’s having an affair. But, once on the battlefield, he finds himself face to face with his German cousin . . . Sadly, Ingram is still a subject for further research; his movies, including this one, remain virtually impossible to see. Needless to say, this should be viewed at all costs whenever the opportunity arises. My favorite silent British film of all is Maurice Elvey’s 1927 adaptation of Stanley Houghton’s play about mill employee Fanny Hawthorn (Estelle Brody) and her leisure-time adventures during “Wakes Week,” a traditional week-long holiday for factory workers and students in Lancashire. 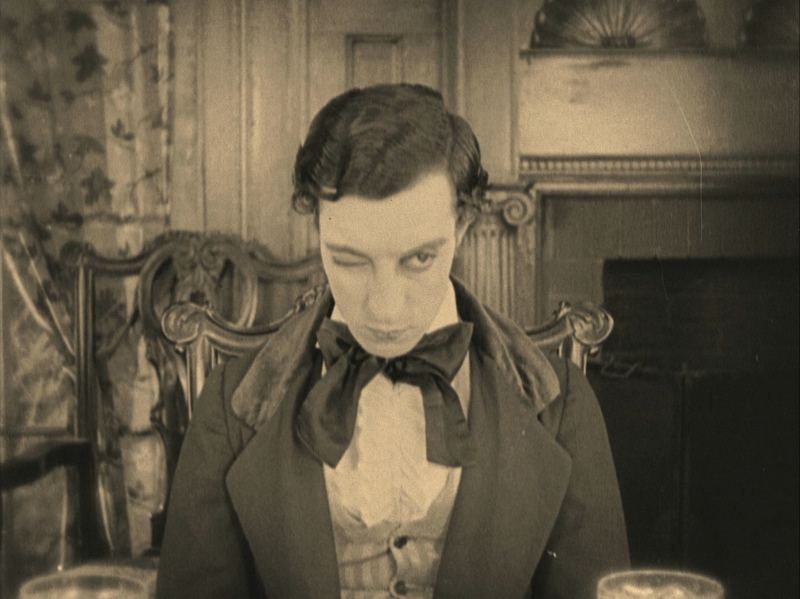 This is the most shockingly progressive silent movie I’ve ever seen in terms of how it portrays gender relations: Fanny has a tryst with the mill owner’s son who is engaged to be married to another, more respectable woman. The film’s sympathetic — and casual — treatment of a woman engaged in a pre-marital sexual relationship, and the way it attacks the hypocrisy of how society views the behavior of single men and women, makes the tone feel strikingly modern. (This is perhaps best exemplified by a sublime ending suggesting that the resilient heroine will survive and endure.) But the progressiveness of the film’s content is also impressively matched by its innovative form: a scene taking place at an amusement park that uses extended point-of-view shots of characters on rides is as cinematically breathtaking as any similar scenes in more well-known silent masterpieces like Sunrise, Lonesome and Coeur Fidele. Arguably Josef von Sternberg’s greatest film, this ravishingly photographed tone poem tells the story of a virile stoker (George Bancroft) who is tempted to give up his love ‘em and leave ‘em ways after saving the life of a suicidal prostitute (the revelatory Betty Compson). This sublime romantic melodrama is perfectly complimented by von Sternberg’s amazingly atmospheric mise-en-scene, which captures New York City’s dock-front milieu with an exquisite interplay of light, shadow and fog. 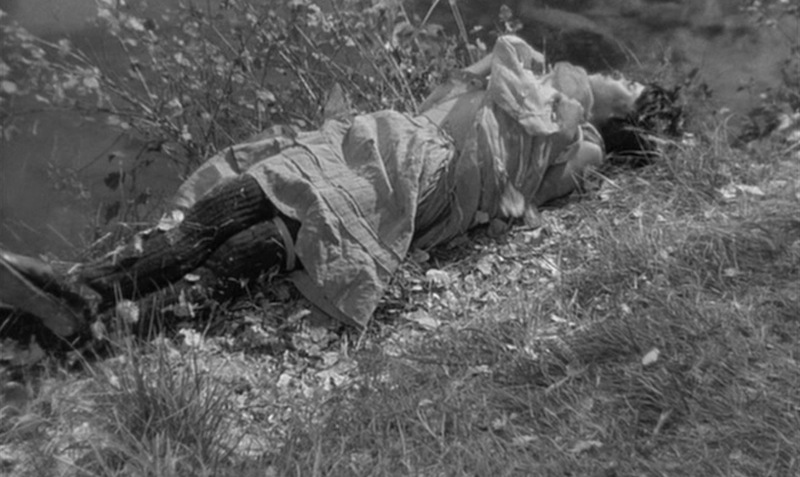 My favorite Swedish movie ever is this silent classic by Victor Sjostrom that masterfully combines melodrama with gothic horror overtones and proved a major influence on both Ingmar Bergman and Stanley Kubrick (the latter of whom clearly took his climax for The Shining from here). The irresistible premise is that the last sinner to die on New Year’s Eve must drive the “phantom carriage” that collects the souls of the dead for the next calendar year. A masterpiece of moody atmospherics with special effects that still impress today. The Criterion Collection’s Blu-ray, featuring an intense experimental score by the band KTL, is a wonder. Dziga Vertov’s radical experimental/documentary hybrid shows “a day in the life” of Moscow circa 1929 although the film had been shot over a period of several years in multiple cities including Moscow, Kiev and Odessa. The strobe-effect editing is mind-blowing even by today’s standards (the average shot length is less than three seconds) and the film is so densely packed with ideas that even after dozens of viewings, it still has secrets to reveal. But this is more than a “city symphony” film; it’s also one of the greatest movies ever made about the act of filmmaking, showcasing the talents of not only Vertov but his brother Mikhail Kaufman (the cinematographer who also frequently appears on screen as the title character), and his wife Yveta Svilova (the editor and the film’s true hero). The result is a film that playfully calls attention to the filmmaking process and its almost magical ability to record and transform reality.